St Servatius College vs Thurstan College. The knockout round is up and running in the U19 Singer schools cricket tournament. As we hear more names joining the 1000 run club, yesterday we witnessed another player reaching that milestone. It was Ramesh Nimantha from St Servatius College who reached 1000 runs this season with a match winning century against last years runner-up Thurstan College. Match was played at Thurstan grounds. The visitors batted first and posted a decent first innings total of 298 in 90.2 overs. Ramesh Nimantha steered his team with a brilliant 143 while Rajantha Chandula and Kavinda Umesh chipped in with valuable cameos of 35 and 31 respectively. For the home side Dilan Madushanka bagged 4 for 94 while Charana Nanayakkara took 2 for 29 runs. Thurstan College came to bat on the second day with a 299 run target ahead of them. But they fell well short thanks to a superlative bowling spell by Chanuka Dilshan and Chamil Dananjaya. Chanuka taking a fifer while Chamil took 4 wickets and together they bundled out the home side for 259 runs. St Servatius will progress through to the quarter final and their opponents will be decided after the match between Ananda College and St Sebastian College. The Peterites got another win under their belt against Maris Stella College in the build up to the knockout round of this year’s tournament. The match was played at Katuneriya St Sebastian Grounds. St Peter’s won the toss and elected to bat first posting a massive 336 runs all out in just 57.5 overs. Lakshina Rodrigo with his fourth century this season showed dominance right throughout his innings. With 7 hits out of the park he showed how well he can govern a bowling attack. Up front their explosive opener Inesh Fernando scored a quick fire 89 runs before their top-middle collapsed. Peter’s lost four wickets in quick succession before skipper Mohotti and Lakshina steadied the ship. With the ball for Maris Stella, Ravindu Fernando took a fifer while Shenal Perera took 4 out of the remaining 5 wickets. 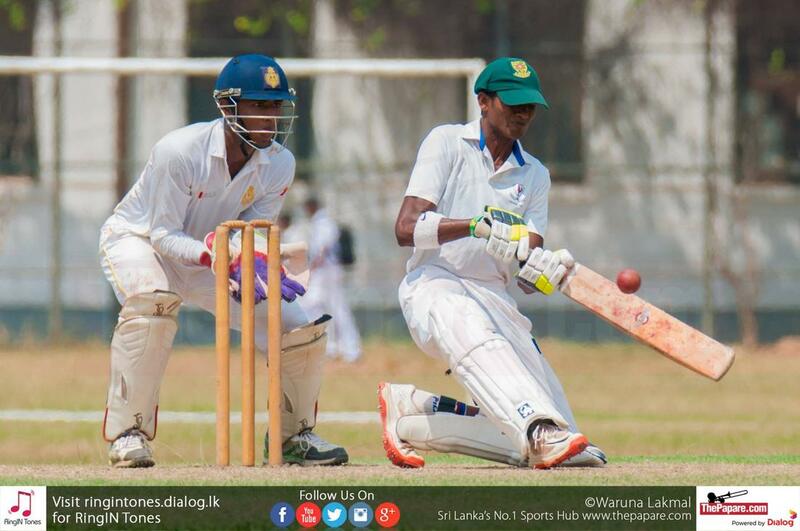 At stumps Maristella College was cruising at 109 for the loss of 2 wickets. The spin attack of St Peter’s took matters to their hands on the second day as wickets started to fall at regular intervals. Skipper Vinu Mohotti with another fifer led from front and bundled out Maris Stella for 220 runs in 58.1 overs. 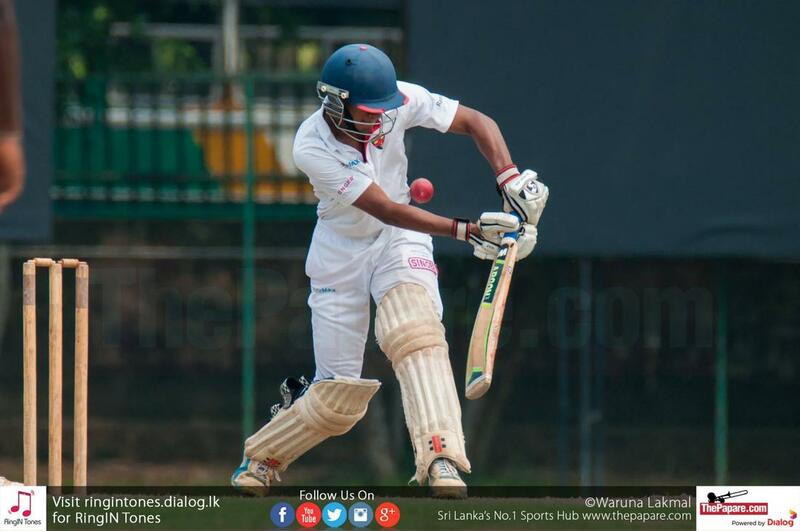 Chathura Obeysekara playing in his first match took a match bag of 6 for 93. 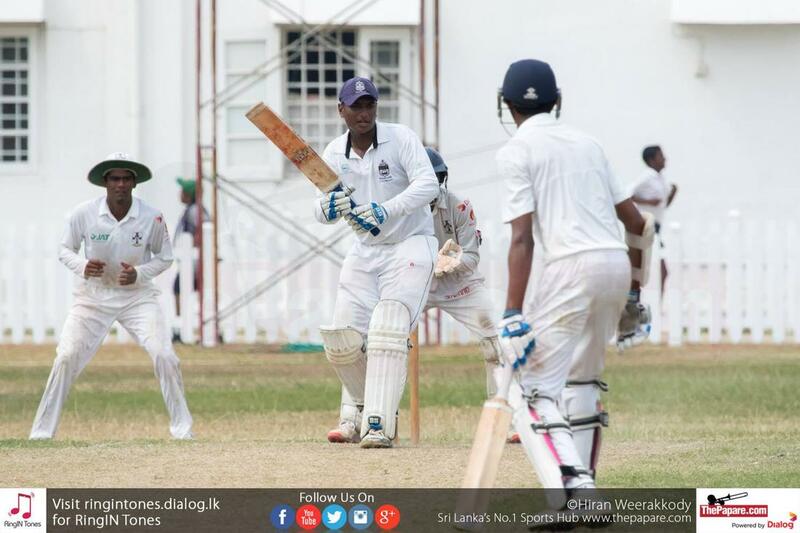 Maris Stella was asked to follow on but they could not bat out the day as they were all out for 220 runs in 61.5 overs. This time it was left arm leg spinner Sadish Pathiranage who took a fifer while Vinu chipped in with 2 wickets. Dushan Guruge with a valuable 65 runs for the boys from Negombo. At the end of day 2, St Peter’s were 33 for the loss 2 wickets chasing 85 runs. However it was another first innings victory for the Peterites going into their pre-quarter final which will be played this Friday at their own backyard Gurukula Vidyalaya. 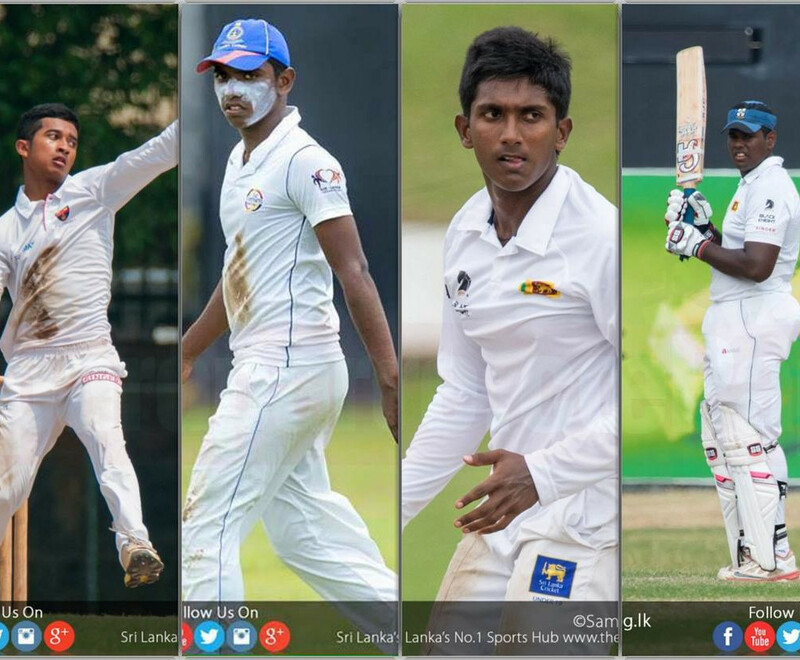 Maris Stella College 220 (58.1) Avantha Silva 43, Vinu Mohotti 5/54, Chathura Obeysekara 3/34 & F/O 200 (61.5) Dushan Guruge 65, Kevin Perera 49, Sadish Pathiranage 5/55, Vinu Mohotti 2/61, Chathura Obeysekara 3/59.